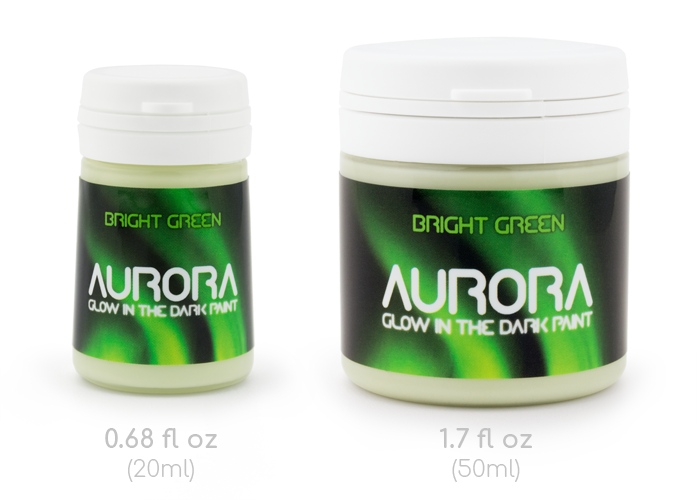 We’ve updated and improved our paint bottles and their label designs! The labels now have a more modern and clean look. The bottles have been changed to a better type more suitable for paint. They have an easy to use flip-cap lid with a tamper-evident seal. No more messy threads on narrow screw-cap lids!